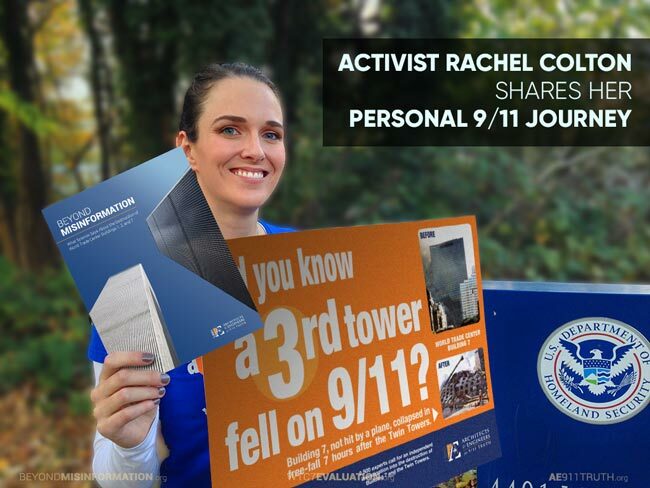 Rachel Colton organized a coalition of 9/11 Truth volunteers to attend the recent March for Science. 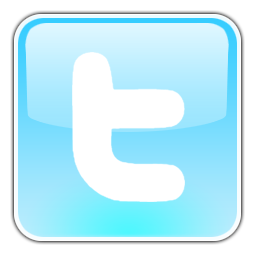 “Why?” you may be asking. Because she believes that scientists can — and do — help uncover the truth behind 9/11 — especially the cause of World Trade Center Building 7's collapse. 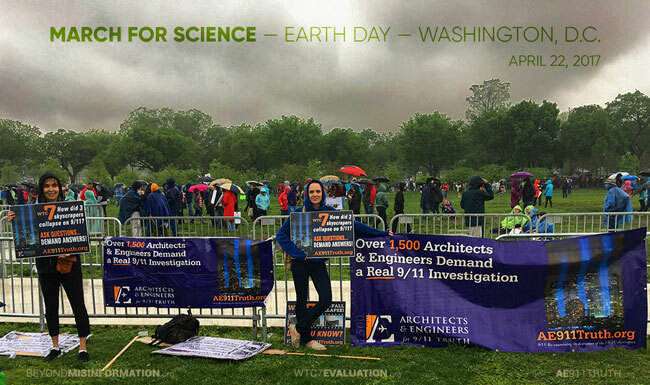 “A building will not descend at free-fall acceleration unless the structure underneath has been removed” by demolition explosives, maintains Colton, who represented Architects & Engineers for 9/11 Truth at the Washington, D.C., march on April 22nd — Earth Day. 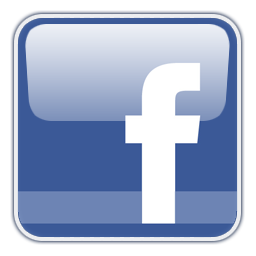 I recently chatted online with Rachel Colton, an elementary school teacher-turned-stay-at-home mom and a volunteer for Architects & Engineers for 9/11 Truth. During our interview, Rachel explained why she began questioning the official story of 9/11 and how, as a result, she became interested in AE911Truth.